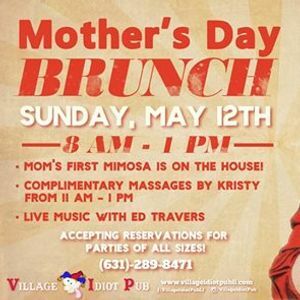 Celebrate mom here at the Village Idiot! 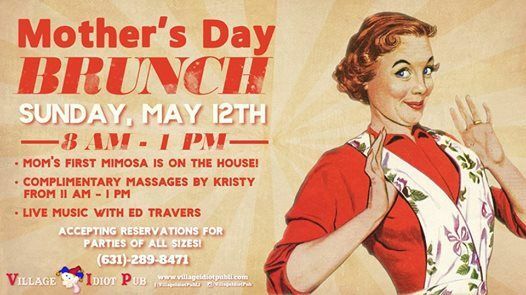 Mom's first mimosa is on the house, complimentary massages from Kristy from 11 AM - 1 PM, and live music from Ed Travers! Don't miss it! 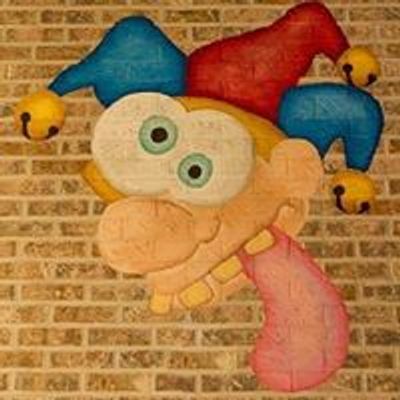 Welcome to Village Idiot Pub, a one-of-a-kind sports bar and restaurant offering great food, drink, live music and sports specials every day of the week!